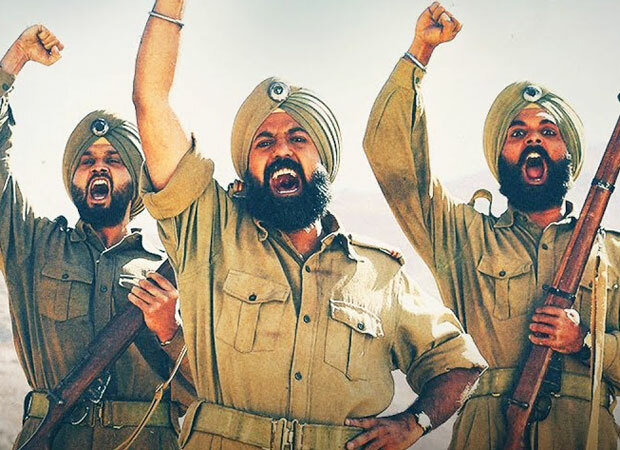 Of late, the film Subedar Joginder Singh had hit the silver screens on April 6, worldwide and is garnering immense appreciation from audiences across the globe. The film has a huge ensemble of star cast portraying different significant roles. The film has won hearts of many people on account of the emotions and spine-chilling action and war sequences. The makers of the film have released an extremely heart-rending track titled ‘Ae Watan’. This song has been shot at the backdrop of the Sino-Indian war 1962, when a substantial number of soldiers of Subedar Joginder Singh’s platoon had attained martyrdom by giving the supreme sacrifice of their lives to protect the honor of the nation. This beautifully shot track captures the deepest emotions of the soldiers and at the same time leave an undying impact on the minds of the people. There is an uncontrolled outburst of emotions which the audiences have felt while watching the film. It instantaneously arouses intense patriotic feelings towards your motherland and shall instill in your hearts deep respects for our soldiers who are there- safeguarding our borders. The film is about the journey of a soldier ‘Subedar Joginder Singh’, whose courage and valor is beyond words. One is bound to fall short of words explaining what he did for the nation, and how beautifully the story of life has been showcased in the film. For his exemplary courage and bravery Subedar Joginder Singh was decorated with the highest wartime gallantry award ‘The Param Vir Chakra’. The film is a cinematic masterpiece and is a must watch for all for all the right reasons. The film and the characters will make you laugh with them, weep with and for them, make your heart swell with pride, and the dialogues will echo in your mind forever. Great minds think alike, Kareena Kapoor Khan and Alia Bhatt share similar snazzy styles!